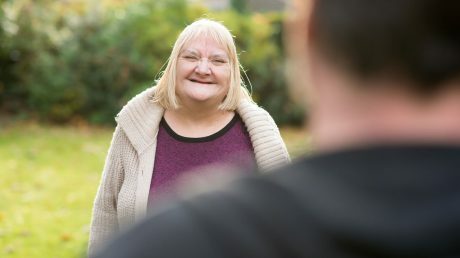 We recognise the importance of providing person-led services to people with support needs and helping them to move progressively through their care pathway towards greater independence. Eden Futures enables people to live fulfilling lives in whatever circumstances people choose. We support people to be as independent as possible to achieve what they want to with their lives. Our support packages meet individual needs and range from a few hours a week to 24/7 care and support. 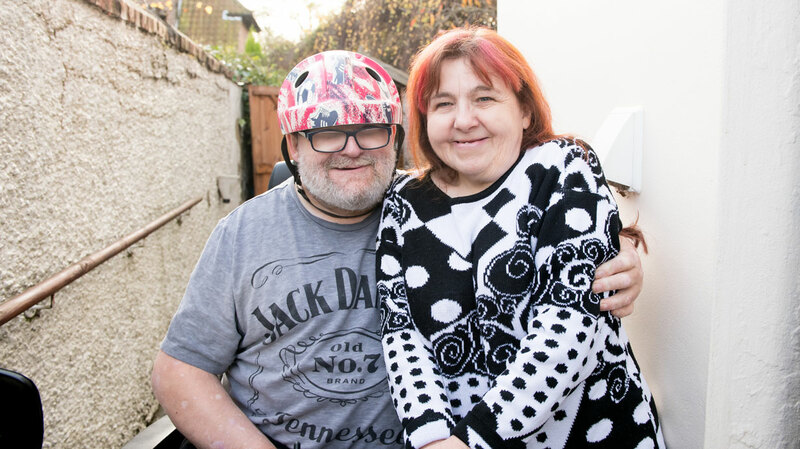 Our first supported living service was established in 1994 in direct response to local commissioners to develop a flexible long-term care support and housing solution for people with a Learning Disability who had been discharged from long stay campus provision. 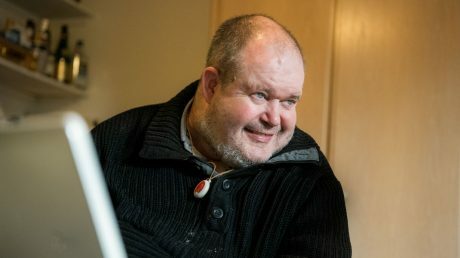 Many of the people we support have come to us from long stay hospital or residential care settings, developing confidence and independent living skills with the support of our teams at a place that is comfortable for them, making their journey through the care pathway. When developing a support package, we always start with the person and develop their support plans around them. The support team works within an active support model, with the emphasis on enabling and identifying development opportunities for increasing independence each and every day. 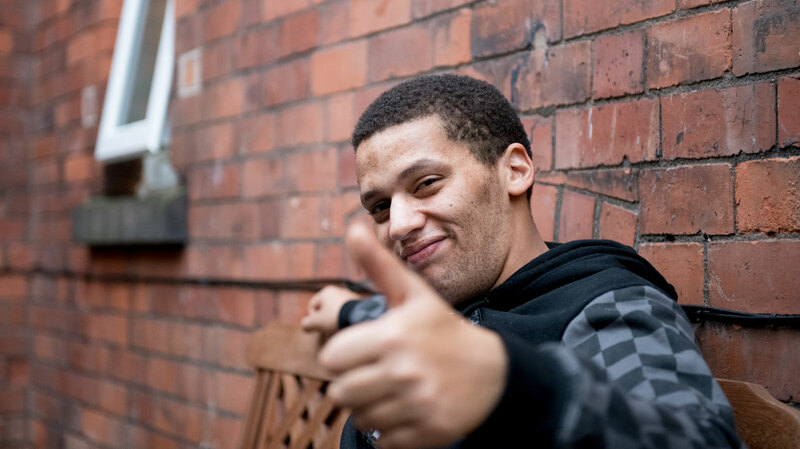 Referrals often come from formal or secure settings, working with the individual and the commissioning body to develop packages that will meet people’s desired outcomes and increase their independent living skills. 24-hour care can be provided so there is someone always available and care packages can be increased or reduced to suit the needs of the people we support. Each person has a bespoke care package, tailored to meet their needs, which is reviewed on a regular basis. 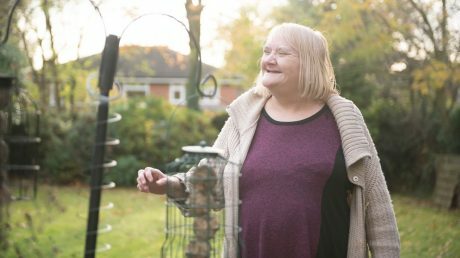 As well as offering people support in their own homes, we can support people to gain and maintain their own tenancy within a shared house or single-person apartments. Eden is about enabling people to live fulfilling lives in whatever circumstances people choose. 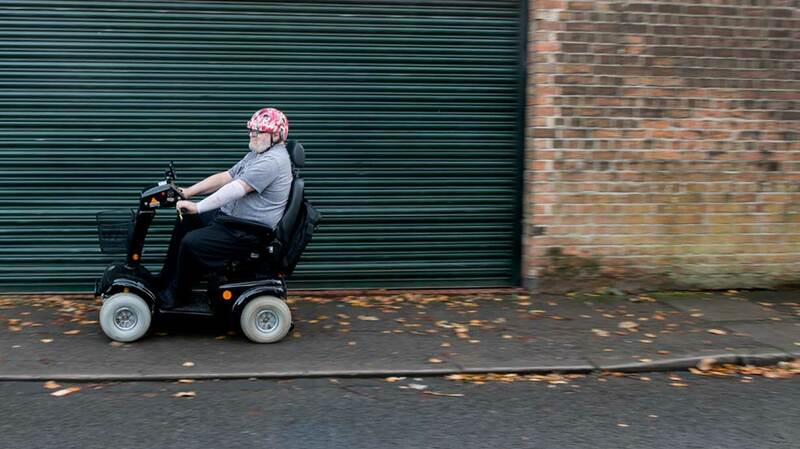 We support people to be as independent as possible to achieve what they want to with their lives. Our support packages meet individual needs and range from a few hours a week to 24/7 care and support. 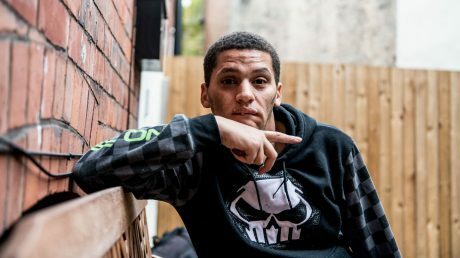 The people we support are involved in the recruitment process, to ensure that they have control over who will be supporting them and encourage them to take positive risks which are supported by a robust quality framework. Their care package is tailored to meet specific needs that will fit in around their family, work and social well-being.